Published May 31, 2016 at 1024 × 1024 in Mini Museum Prize for #UPickVG5. 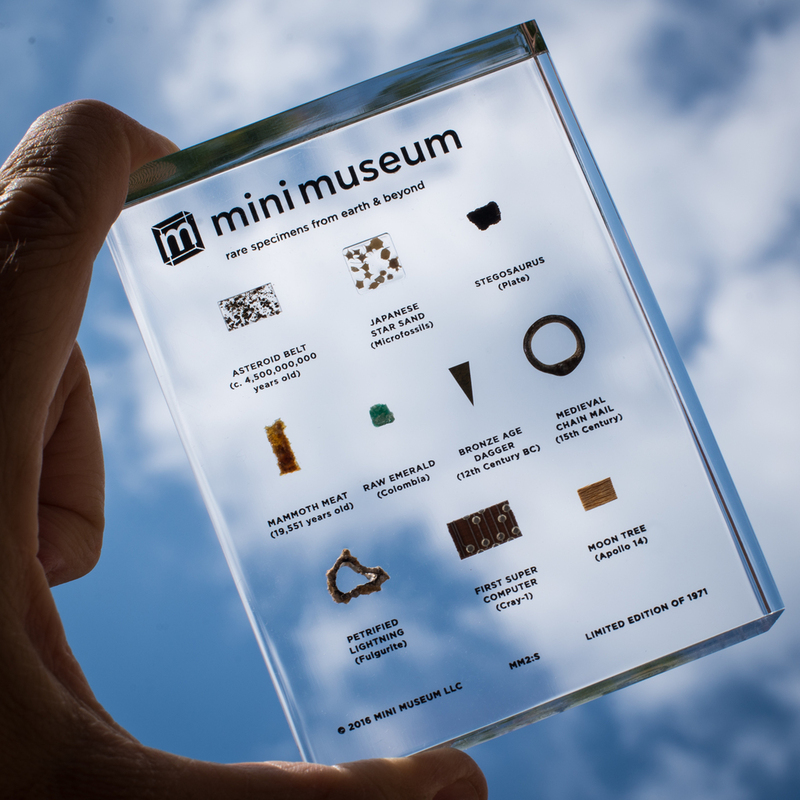 Mini Museum Second Edition, 10 Specimen Version against the sky. The Mini Museum that will be given away during UPickVG 5 has been generously donated by Mini Museum.